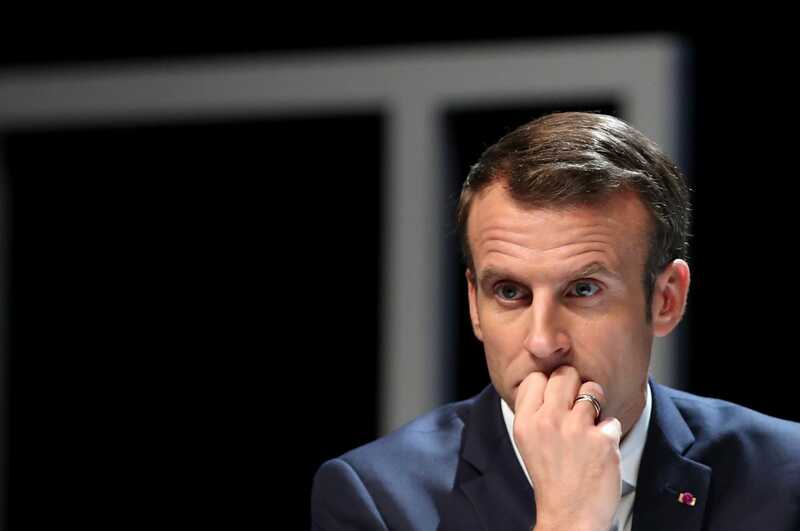 French prosecutors opened an investigation into the source of funds worth 144,000 euros that helped finance President Emmanuel Macron‘s election campaign in 2017. The investigation comes after the National Commission for Campaign Accounts and Political Financing (CNCCFP) was unable to trace some donations made to Macron’s En Marche (On the Move) party by check and electronic transfer. The unaccounted for funds represent a small fraction of Macron’s campaign spending. According to the CNCCFP, Macron raised 16.8 million euros in campaign finances and spent almost all of it. PARIS (Reuters) — French prosecutors on Tuesday opened an investigation into the source of funds worth 144,000 euros that helped finance President Emmanuel Macron’s election campaign in 2017, a source at the prosecutor’s office said.